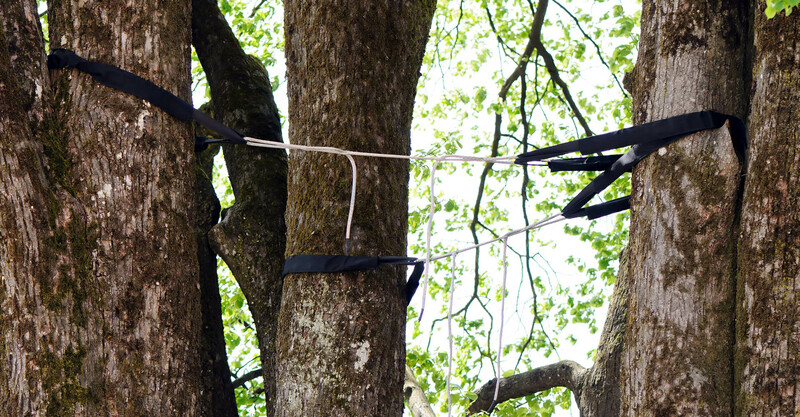 The skilled and trained trimmers at JP Tree Service can safely prune trees of any size to structure & shape young trees and preserve & protect more mature trees. 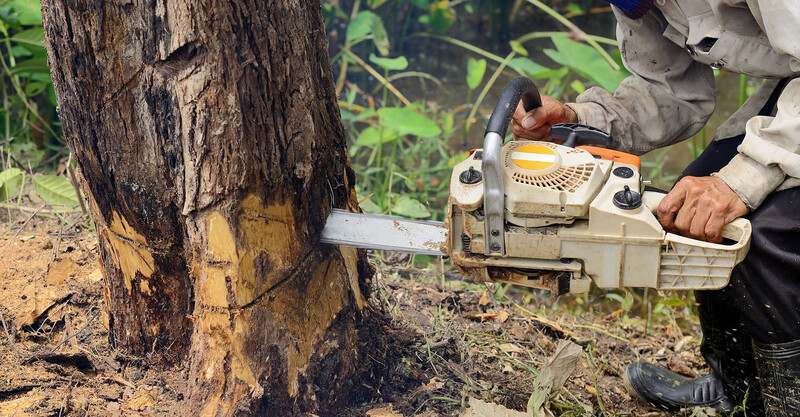 JP Tree Service experts carefully evaluate your landscape to determine the best approach for removing the tree from your property without risk of damaging any surrounding trees or structures. JP Tree Service provides 24-hour emergency tree removal services. 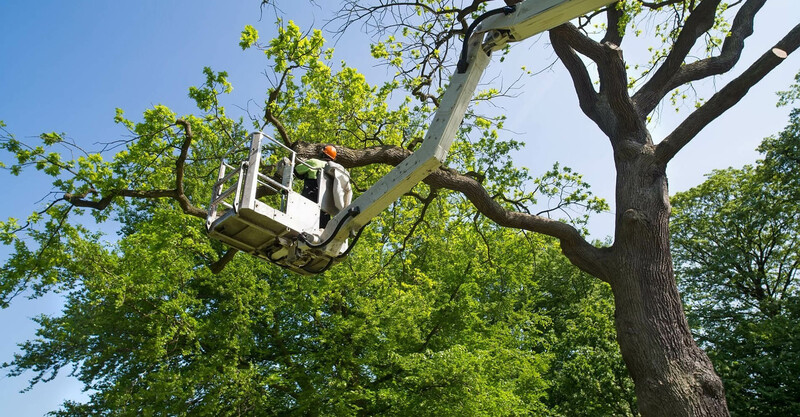 Even under difficult conditions, our tree service technicians will work quickly to prevent further damage to your property. 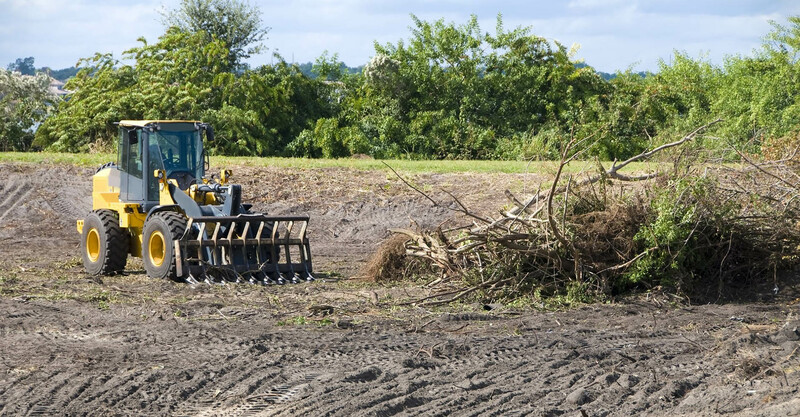 JP Tree Service has the land clearing expertise to clearing your land of trees, shrubs, and excessive weeds while preserving topsoil with our low-impact land and lot clearing methods. 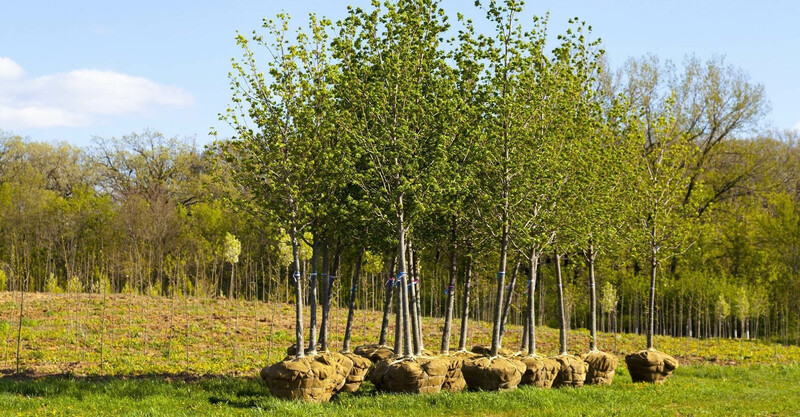 JP Tree Service's certified arborists offer thorough assessments of your property and a top quality tree planting experience. Our tree specialists are proud that the relationships built with our clients in Inland Empire, California, and the surrounding areas have endured through the 35 years we have been in business. We practice the most advanced methods and use the modern tools and equipment necessary to ensure that the trees, shrubs, and hedges we care for enjoy optimal health. 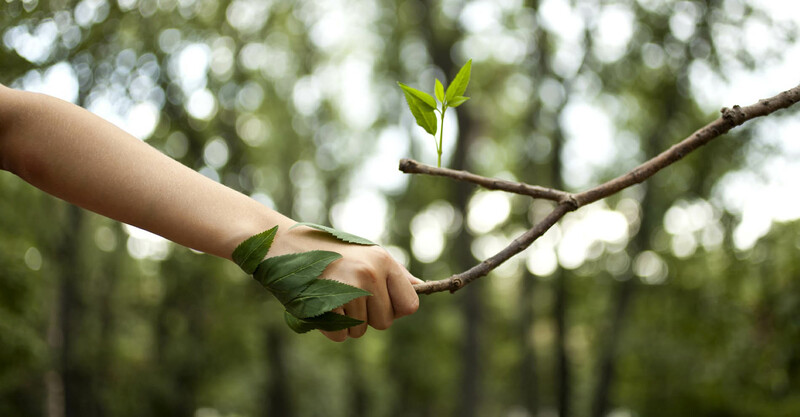 JP Tree Service is also committed to maintaining the highest of standards of environmental and personal safety on each project we undertake. JP Tree Service provides 24-hour emergency tree removal services. We proudly offer the following services to the following cities, Temeulca, Murrieta, Wildomar, La Cresta, Menifee, Canyon Lake, Lake Elsinore, Fallbook, and surrounding cities.